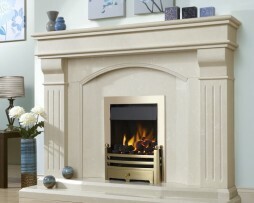 The Midas HE slimline high efficiency gas fire offers an incredible 89% net efficiency and heat output of up to 3.2kW.The Midas HE will fit almost any chimney or flue, including Pre-Cast (BS EN 1858) and features a large flame viewing window. 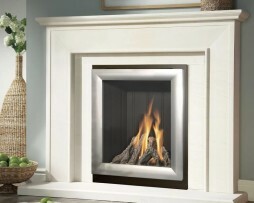 Customise this high efficiency gas fire with Verine’s extensive range of accessories. 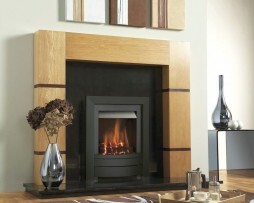 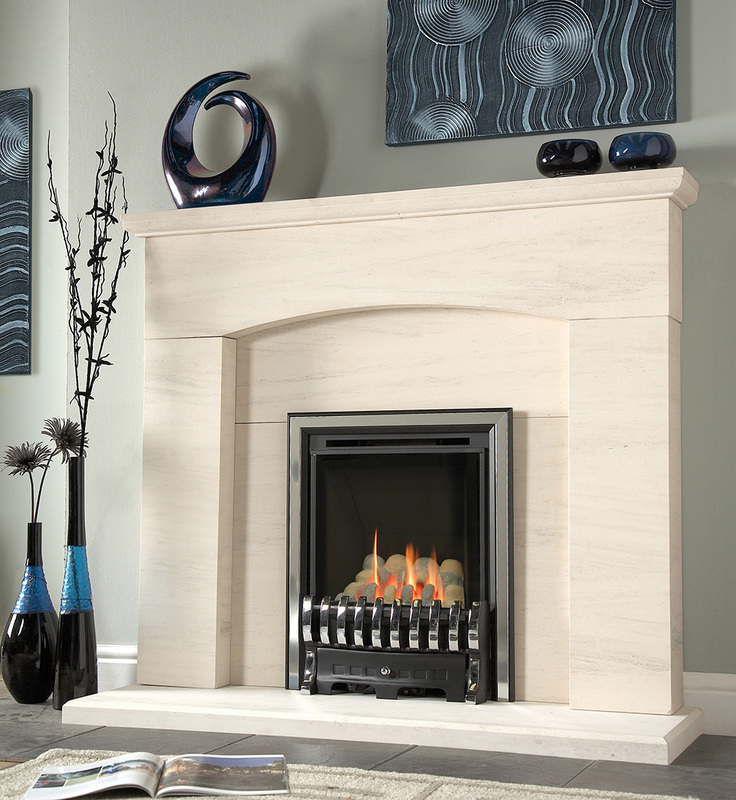 For more information and prices call the Fireplace Studio showroom on 01484 402336.